In this report, Capt. 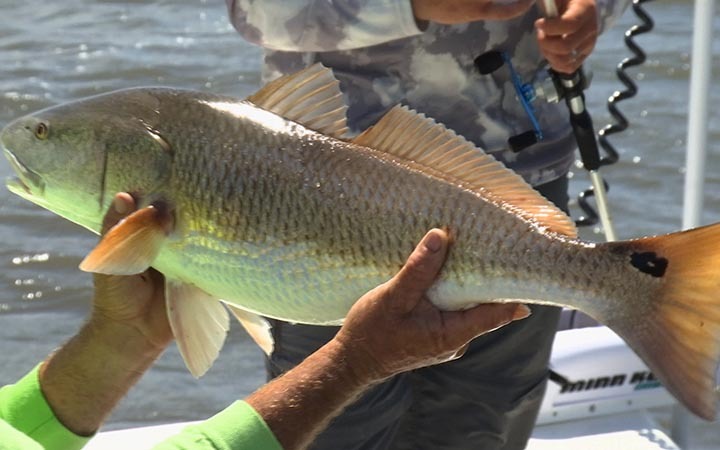 Scott Lum is fishing for tripletail as the targeted species for his clients, but they keep catching big bull reds offshore of Cocoa Beach, Florida. Not a bad problem to have when you're fishing clients, but it just goes to show you that you have to fish where the fish are and Capt. Scott knows where they live.